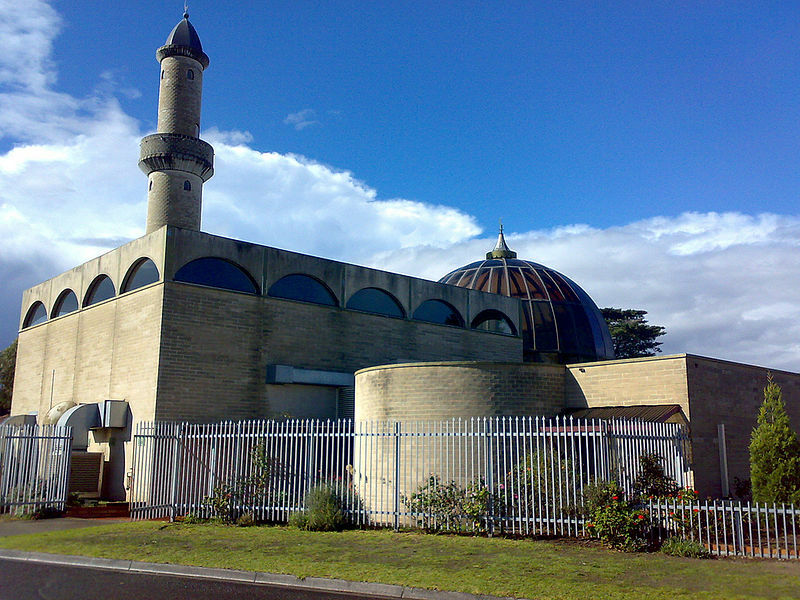 The Preston Mosque is a mosque in Preston, Victoria, a suburb of Melbourne, Australia. 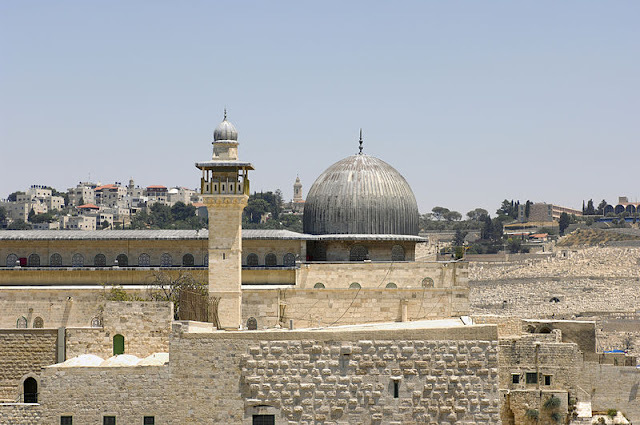 It is the seat of Australia's leading Muslim cleric, Sheik Fehmi Naji El-Imam. Sheikh Fehmi Naji El Imam was appointed as Mufti of Australia in 2007 by the Australian National Imams Council (ANIC). The formal name for the Preston Mosque is "Umar bin Al-Khattab Mosque" and the mosque is run by the Islamic Society of Victoria Inc (ISV). The senior Imam is Sheikh Fehmi Naji El Imam, seconded by Sheikh Mohamad Mahmoud Abou Eid. The Executive committee is chaired by Mr. Ahmad Allouche.